Detectives are appealing for information following a collision in Wandsworth. 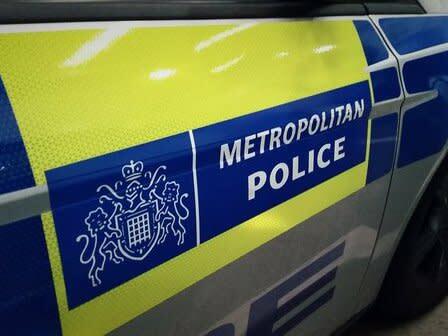 Police were called at approximately 21:55hrs on Tuesday, 15 May to reports of a car in collision with a pedestrian on East Hill, at the junction with Tonsley Hill, SW18. Police and the London Ambulance Service attended. The pedestrian, a man aged in his 80s, was taken to a south London hospital. His injuries are being treated as life-threatening. The driver of the car stopped at the scene and is assisting officers with their enquiries. Detective Constable James Ramsey, from the Met's Roads and Transport Policing Command, said: "Enquiries are underway to establish the full circumstances of what happened in the lead up to this incident. "I urge anyone who witnessed this collision or who may have dash cam footage of the incident to get in touch."